Hello! I hope you’re having a good week! I’m going to be doing a couple things here on this blog in the next couple weeks so hang tight. Ah, don’t you wish you could know the date! There is currently no set 100% date but guys, end of September time. It’s coming so cloooooseeee!! So, to get my audience (you guys) excited and ready for this debut that I’ve been working on and to give you an idea of how very very hard I’ve been working and sort of the process and the challenges and the thoughts I went through, a lot of my posts from now on are going to be talking about my characters, my methods of writing and fun tips and tricks I’ve learned. 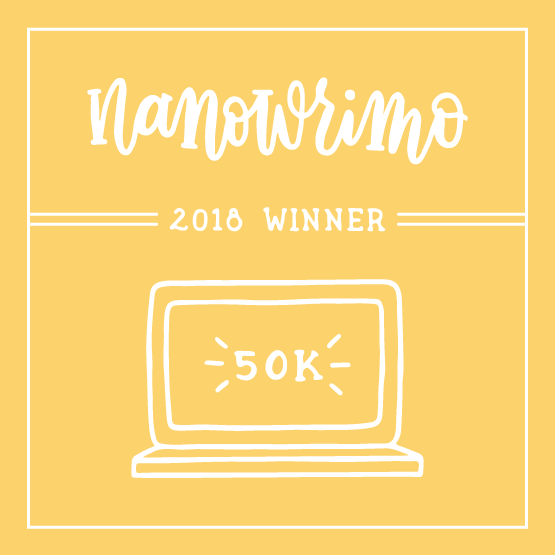 I hope you’ll join me for this journey to publishing and thank you for reading! Now, onto today’s post. Guys posts like these are my favorite kind to write. So most likely they’ll tend to stay the same XD. Life the last year has been… Good. I didn’t notice anything extremely awful. God has blessed me with an amazing family and amazing experiences, I’m getting close to finishing my school and graduating. 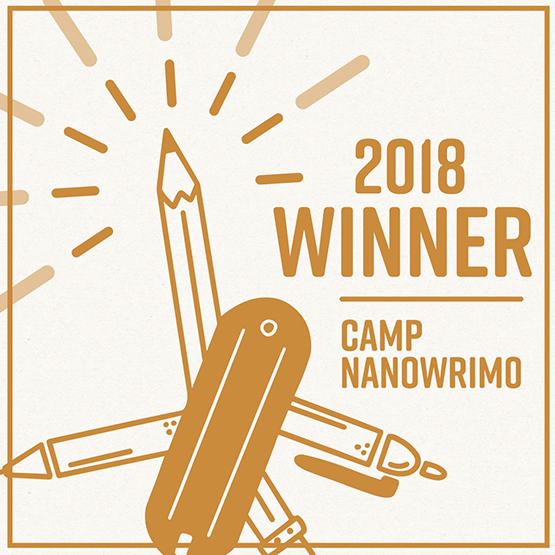 I met my best friend over Camp Nano in July and… It’s been nice. Calm. I’ve been getting my breath back. I didn’t… know that things had changed from before. I didn’t know what happened changed me. A lot of my friends have grown up and moved forward. Ethan and Tanya had their baby boy and he’s gorgeous. The character I named Joseph has gone to Bible college and come back with a girl that he’s marrying in June and I’m so happy for them. I’m not as close to any of them as I used to be. On one hand that made me sad. I had no close friends, people to have Sunday parties with. They had their spouses or girlfriend/boyfriends. They’d graduated before me, and move forward in life. I felt left behind, but I’ve been trusting God in His timing. And I still am. On the other hand it was exciting, seeing that God had other plans for me and pursuing those plans. I want to share a song with you guys that I listen to periodically. It’s in a large playlist I have and so whenever it comes on I listen. Last week I was doing chores and it came on and hearing the words washed over me in unbelievable awe. I couldn’t believe how… It spoke to me. It spoke of me. I never thought I would relate but I did. The truth that the words spoke into my heart almost knocked the breath out of me. Who could change the world. I wanted to bring Jesus glory, you know? And I was throwing my everything into doing that. Fellowship and friendship and laughter and Bible studies and it was so much work but even as I was physically exhausted I was spiritually energized. I loved it. But then things happened. And I fell harder than I admitted. My relationship with Jesus didn’t suffer, but my dedication to… others I guess, did. My Bible study get togethers stopped all together. I smiled when I went to church, but I didn’t make new friends. I didn’t reach out to get to know others. I was… knocked off my feet. It wasn’t self pity. I was just… hurt. Shocked. But I didn’t know it. I withdrew. I was trying to hold tight to what was mine and be content with that. Life was good, but I was dreary. I smiled and laughed and I tried to be my best, but that old me was gone. I didn’t know what happened to her. I was starting to lose hope that I would ever have her back. I was starting to settle for this being the new me. Maybe my personality had changed. I wasn’t… B. R. B. anymore. I wanted to be but she. wasn’t. there. And then… I don’t know what happened. It wasn’t sudden and it was at the same time. It took almost exactly a year to get my feet back under me. So many things fell into place… I.. can breath again. This last week all I wanted to do was smile and dance and pray for others and read my Bible. Girls I don’t know what happened but Praise God it did. I’m still that girl. I’m still going to change this place I call my world. I feel like nobody can stop me so long as I have God on my side and I’m ready to better myself, instead of hang onto who I was. I’m not terrified to move. I’m not scared to let my emotions show anymore, because I’m back. I’m happy again. I’m loud and I laugh and guys it feels so good to be back. I’ve found me. I’m still that girl. And I’m so happy. So what do I want to say? If you’re struggling through a down time in your life, even if you don’t quite know that you are, hang in there. You are still that girl. You’re still inside, and you will get through this. You will overcome and you will heal and you will come out the other side with a song of worship on your lips. Stick to Jesus, know who you can trust and trust them. Pray for yourself and have others pray for you and smile as much as you can. You’re still that girl. Live, love and LAUGH girls. P.S. What do you guy’s think of the update? The colors? Fonts? Is it easier to read? Let me know in the comments! How did you know this was me? How did you know that I was going through this tough time? Thank you so much. Thank you for caring enough to write this. For putting God first and for following Him and for writing this and you have touched me. This spoke to my heart, cheesy as it may sound. Thank you. Jo girl you’re gonna make me cry ❤️❤️❤️❤️ I’m so blessed to know this spoke to you! I write my posts knowing each of them is for one girl specifically and when I get to hear from the girl that it touched it just makes me so happy. This is was so beautiful, Libby! 🙂 I love this because it’s so true and encouraging! It makes us happy to know that even though we’ve changed, at the same time, we’re still that girl.